Around 15 million households are expected to be hit with an increase in gas and electricity bills as Ofgem raise the price cap that was set in January 2019. From 1st April 2019 there will be an increase in the price cap for both default and pre-payment customers, a result of a rise in wholesale costs. 11 million default payment customers will see an increase of up to £117 a year whilst 4 million pre-payment customers will see an increase of up to £106. The price cap was introduced to ensure a fairer price for consumers and to offer protection from being overcharged by suppliers. The price cap will be reviewed twice a year, in February and August, to prepare for the winter and summer periods. The price cap works by setting a limit on the cost of gas and electricity per unit. However, relying on the price cap is not the cheapest way to manage your energy bill and you will find that you could save a lot more money by shopping around and switching energy provider. Why is the cap increasing? “We can assure customers that they remain protected from being overcharged for their energy and that these increases are only due to actual rises in energy costs, rather than excess charges from supplier profiteering. Suppliers whose prices will be raised from 1st April have 30 days to notify customers before the price rise is implemented. However, you could save more money on your energy bill by switching provider, rather than relying on the price cap. 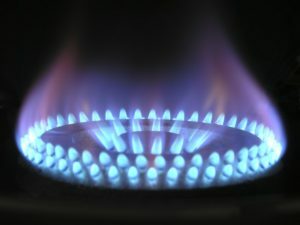 By using a comparison site, such as confused.com, you are able to compare dual fuel (both gas & electricity) or gas and electric separately to get the best deal for you. 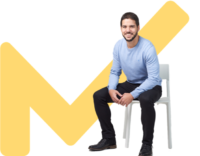 If you choose a fixed tariff, you will continue to pay a fixed price until the end of the term, despite any rises in energy costs. Look After My Bills Review: is it the best energy switching service?